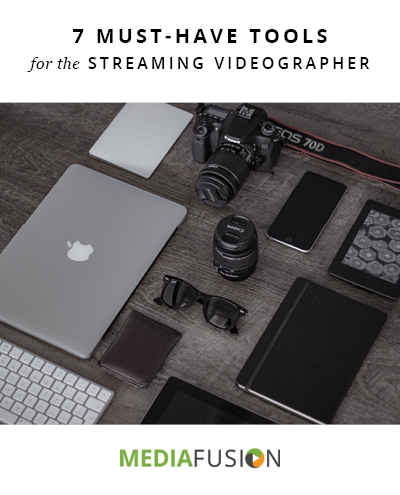 Many videographers today don’t realize the opportunities they could have if they added live streaming to their list of services. Maybe you’re one of those. You’ve thought about live streaming, but you’re not sure about it. You’re not sure how to get started or why you would get started. Is it really worth it to incorporate a new technology into what you’re already doing? The data says it is, and so do we. The future of video is in live stream technology. Events, social media, marketing—if you’re not live streaming, you’re missing out on a huge audience, and you’re missing the next wave of video technology.